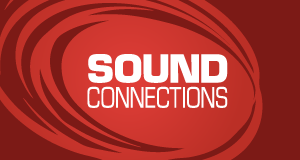 At Sound Connections we have created a Challenging Circumstances (CCC) Network, which meets quarterly to identify, tackle and advocate the role that music education has for children and young people in challenging circumstances. The CCC Network draws together experts from across London working with children and young people in challenging circumstances, including music leaders and organisations working with visually impaired children, refugees, young offenders, young people with mental health problems, those with disabilities, young people living in social deprivation – the list is (almost) endless. Eleanor Ward, our Information and Training manager talks about how our most recent CCC network meeting explored the definition.